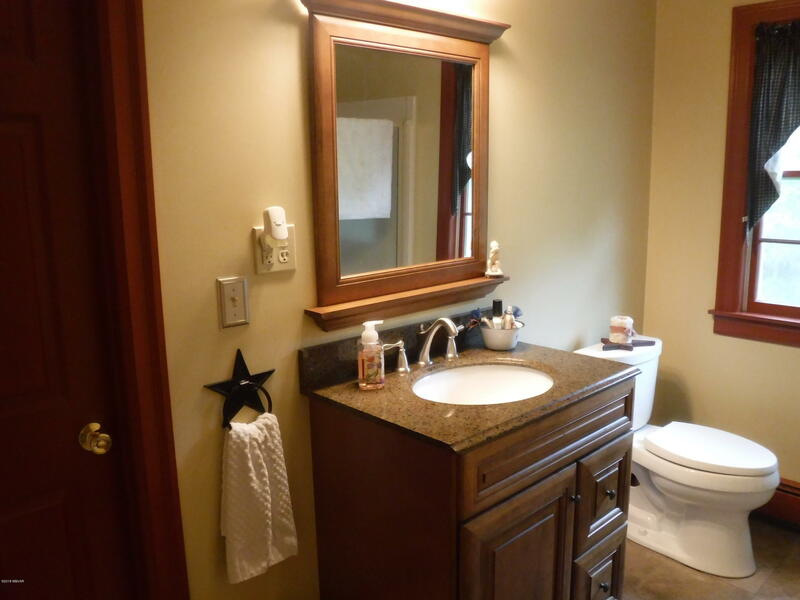 Cute as a button inside and out! 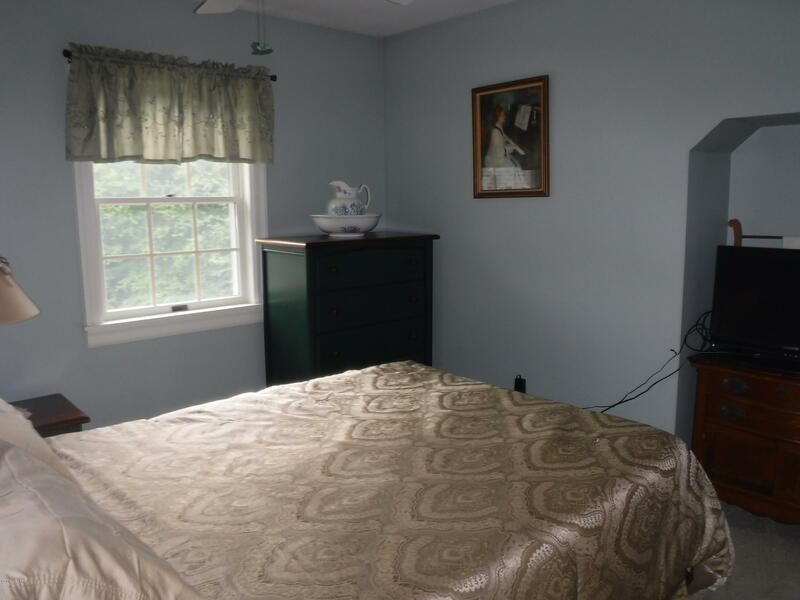 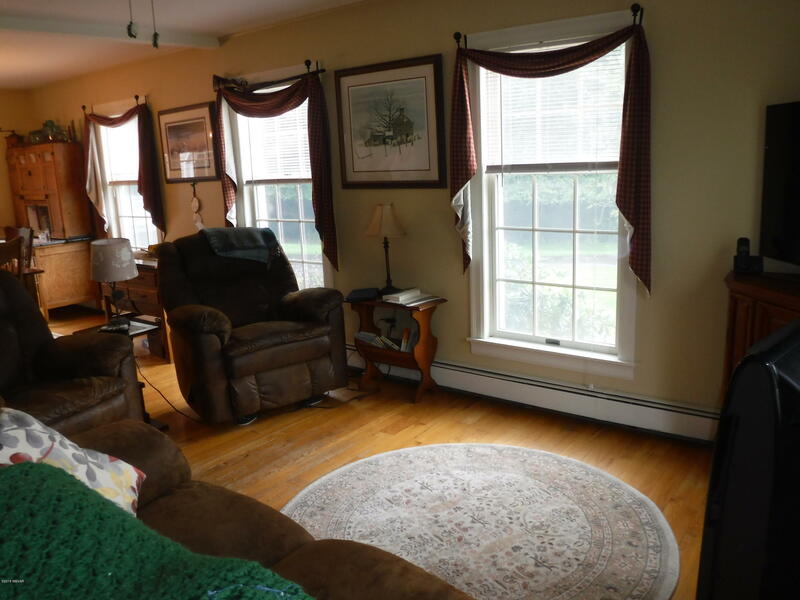 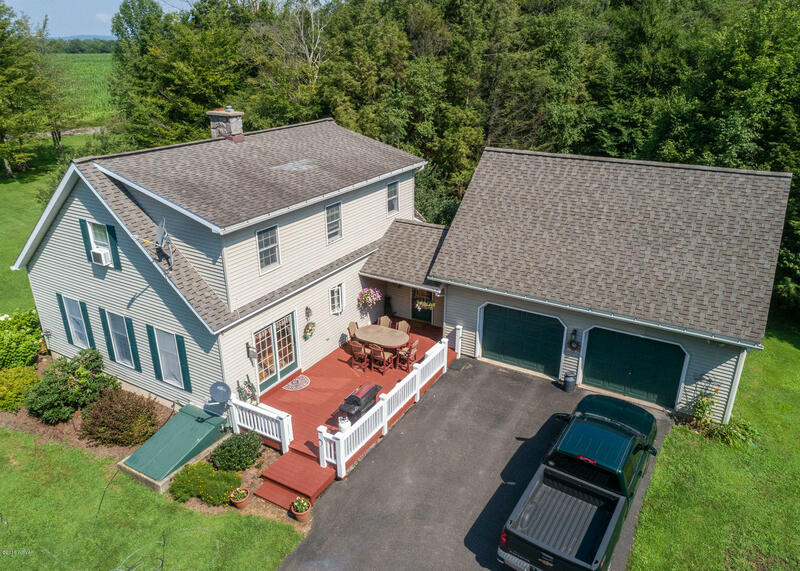 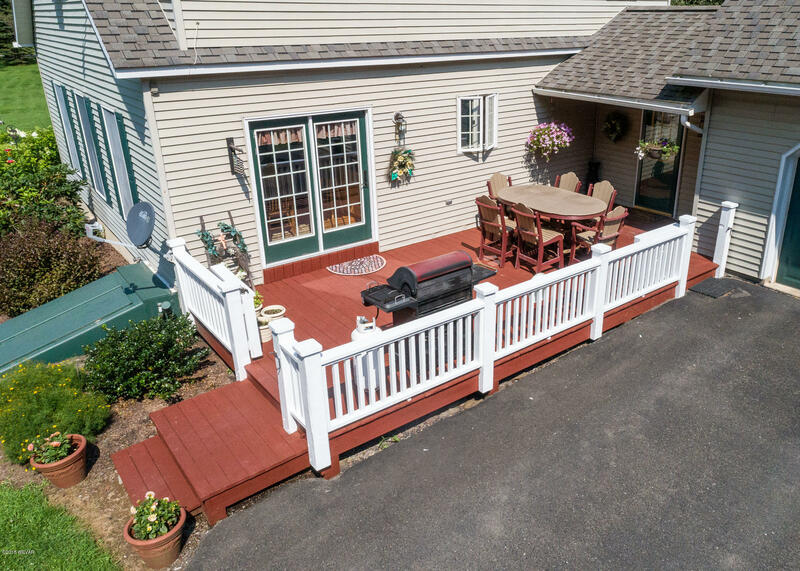 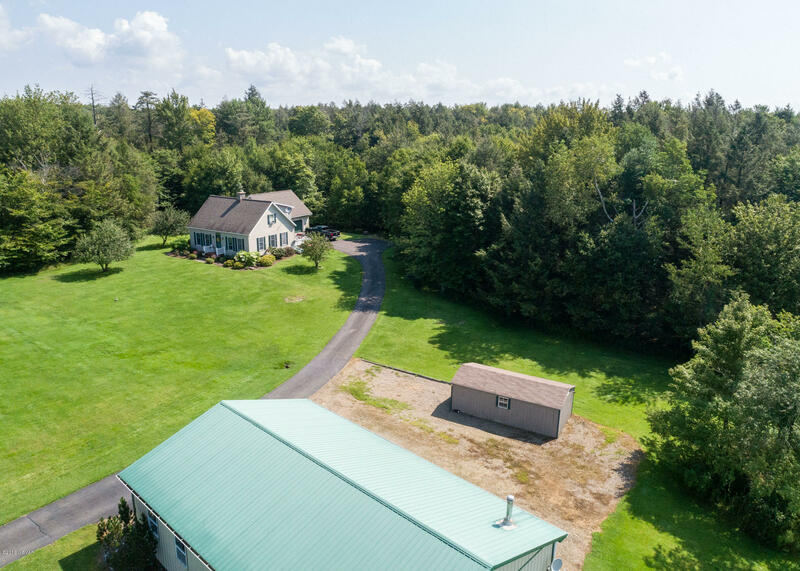 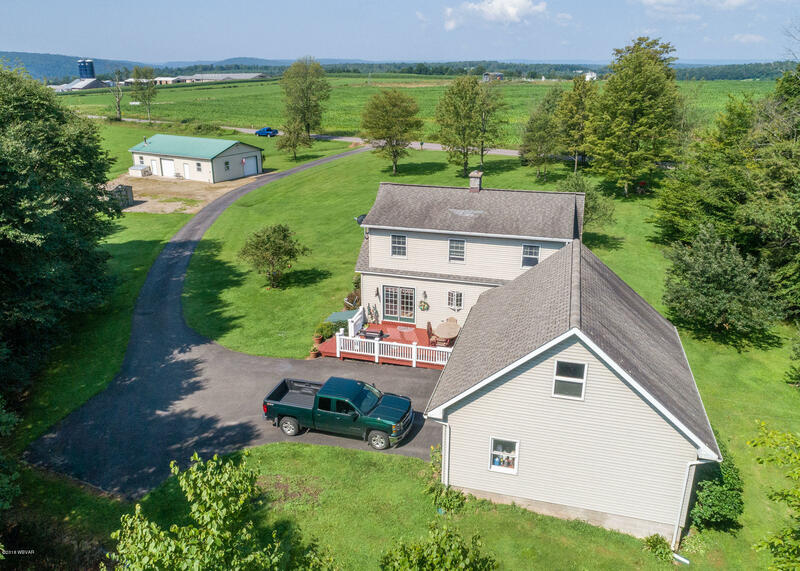 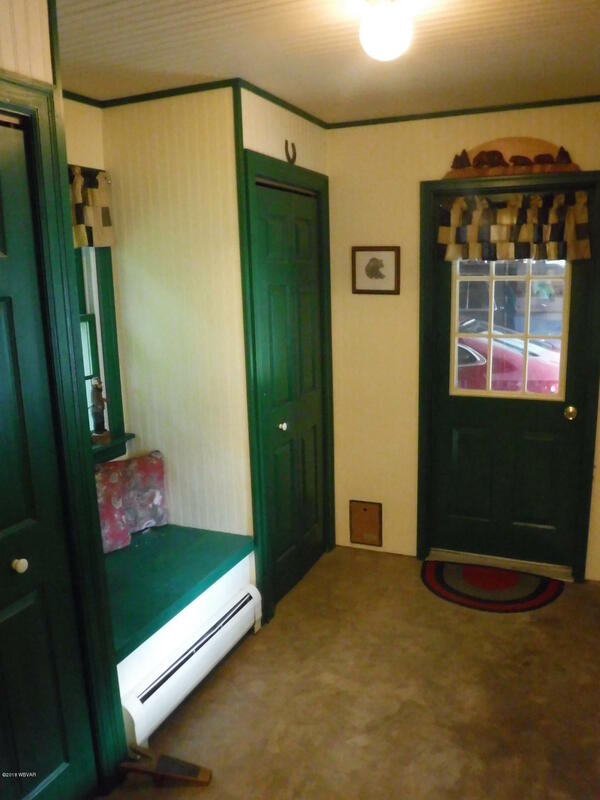 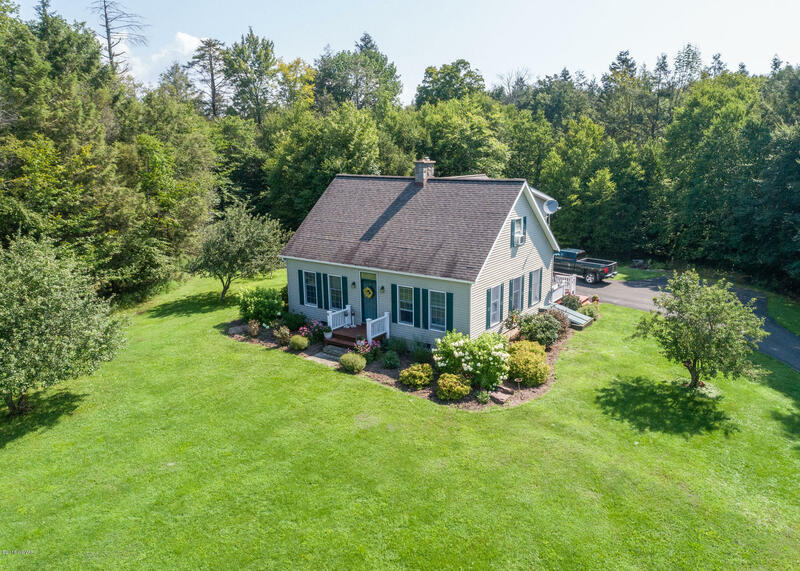 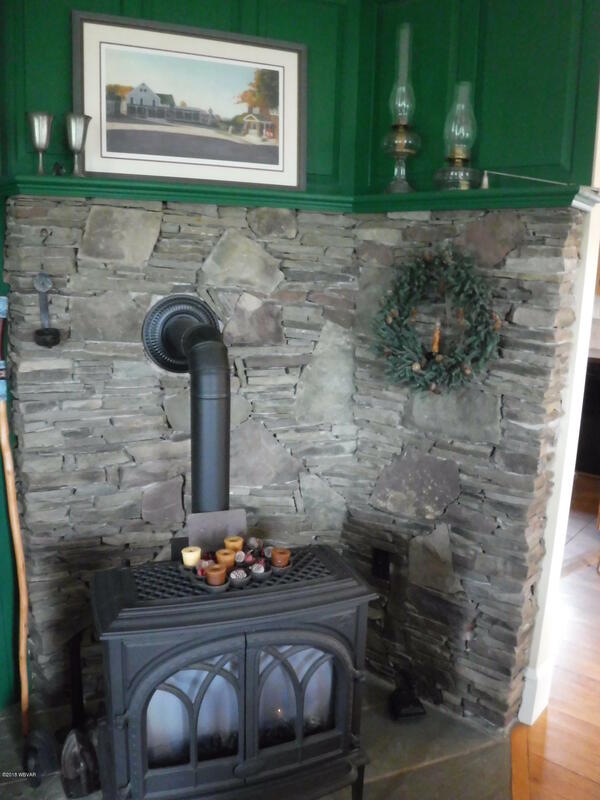 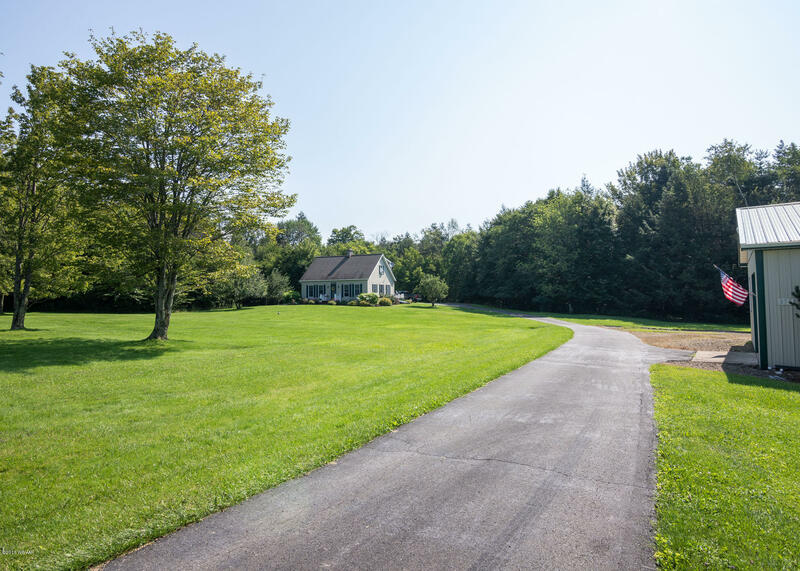 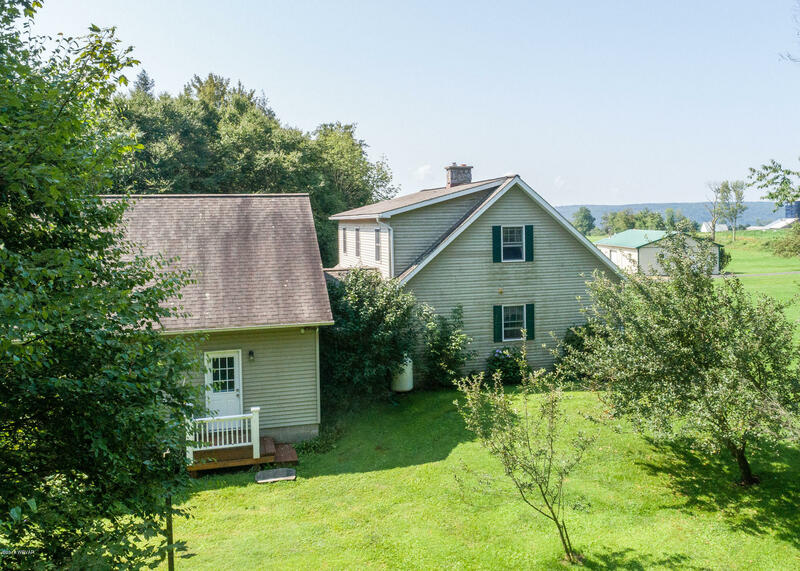 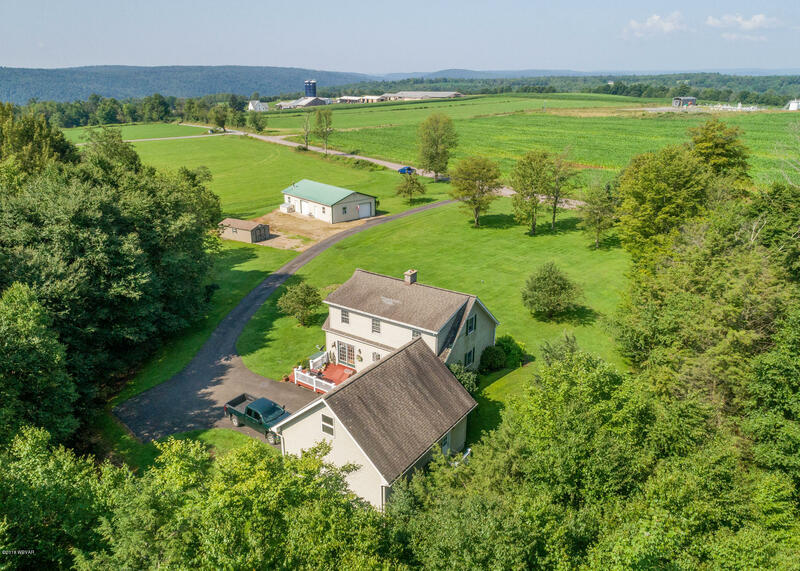 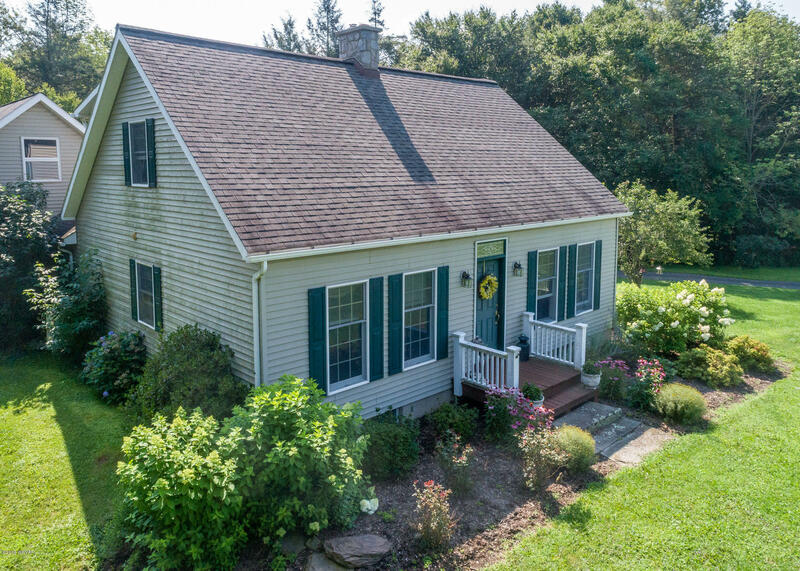 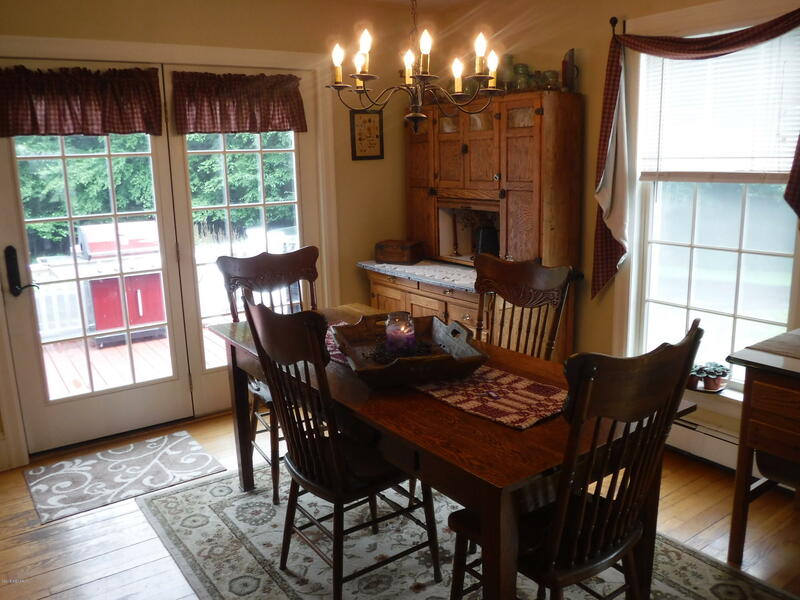 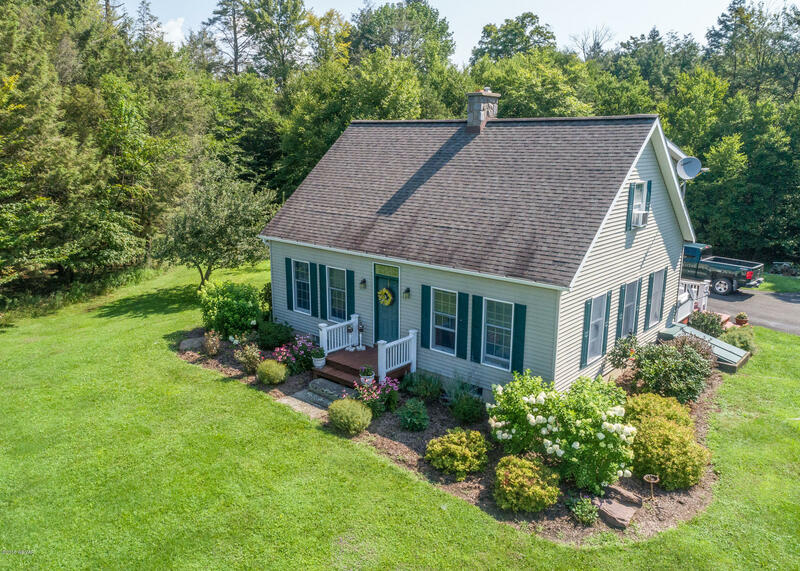 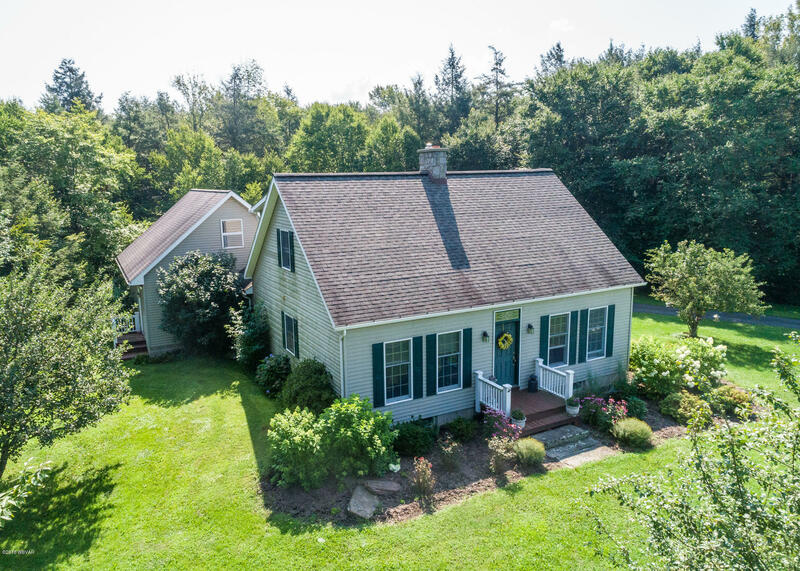 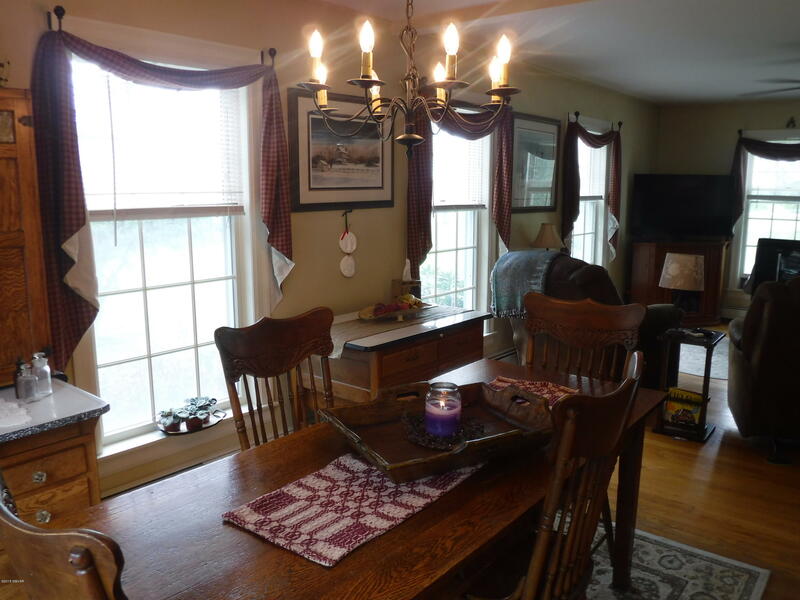 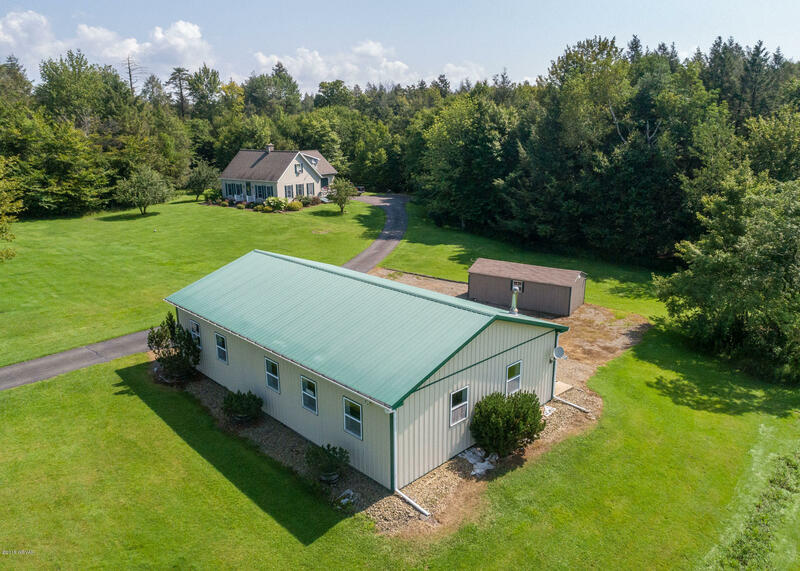 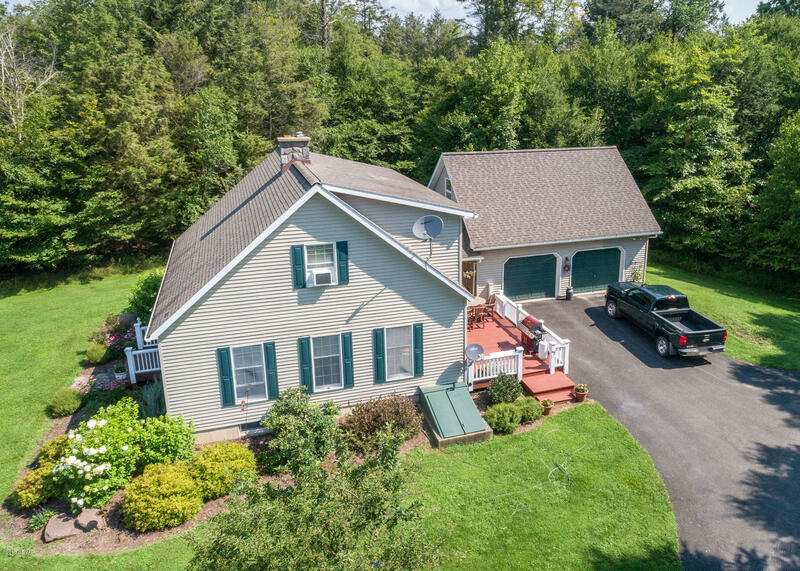 This cape cod style home offers a peaceful wooded/open setting on a country road with paved driveway. 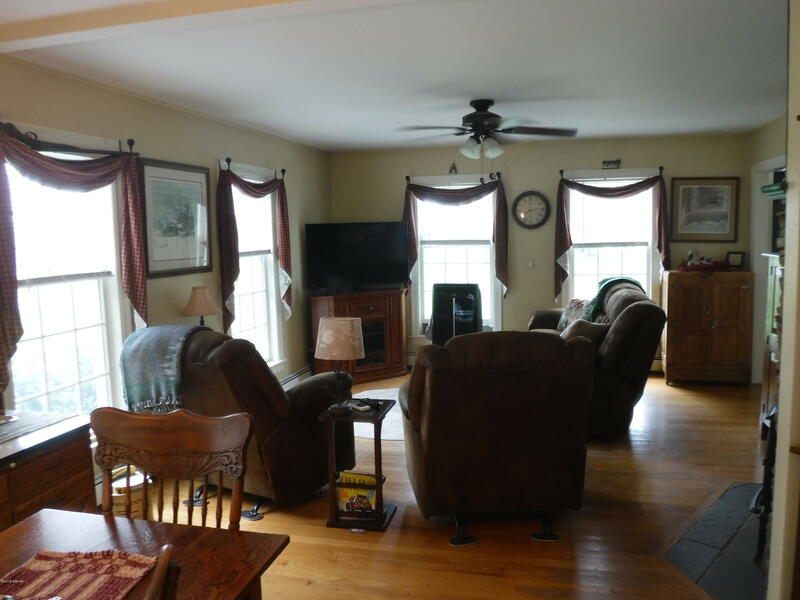 Come inside and see this well-maintained home offering a comfortable living room with propane stove formal dining room, easy flowing kitchen. 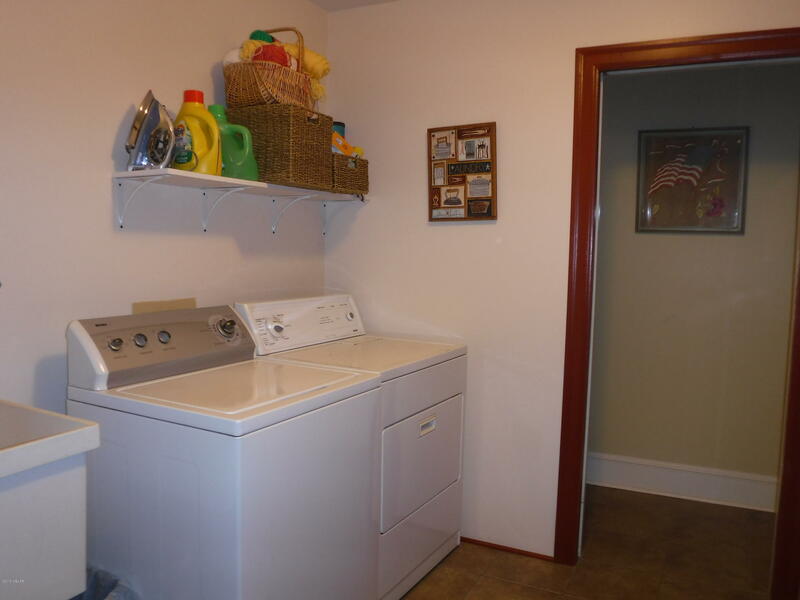 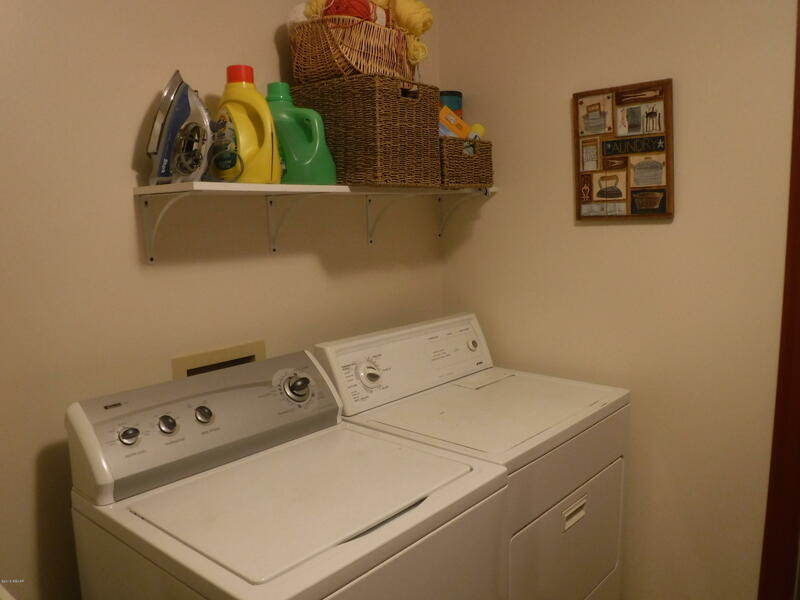 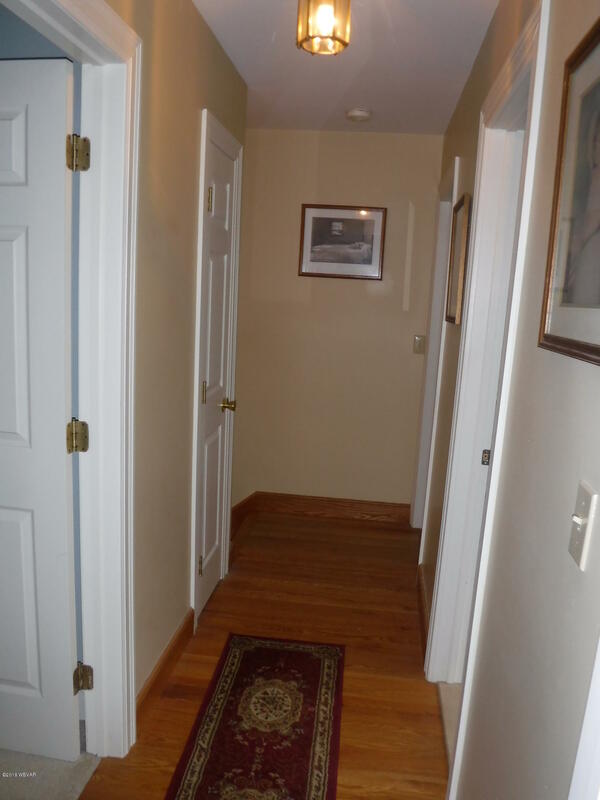 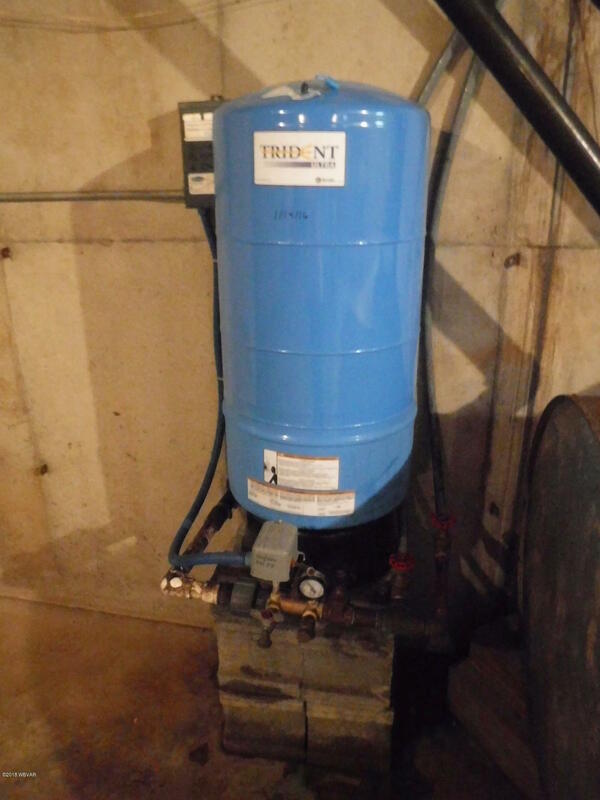 2 car garage with an enclosed breezeway to the laundry and bath. 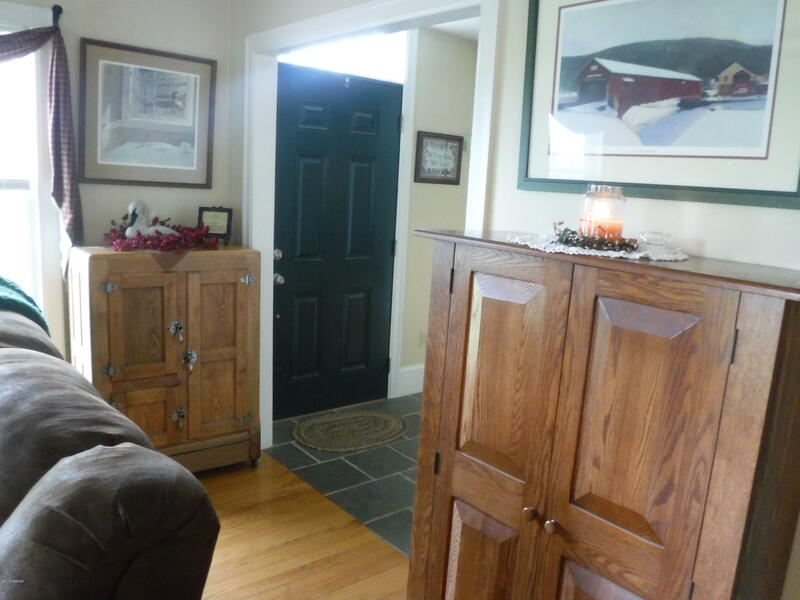 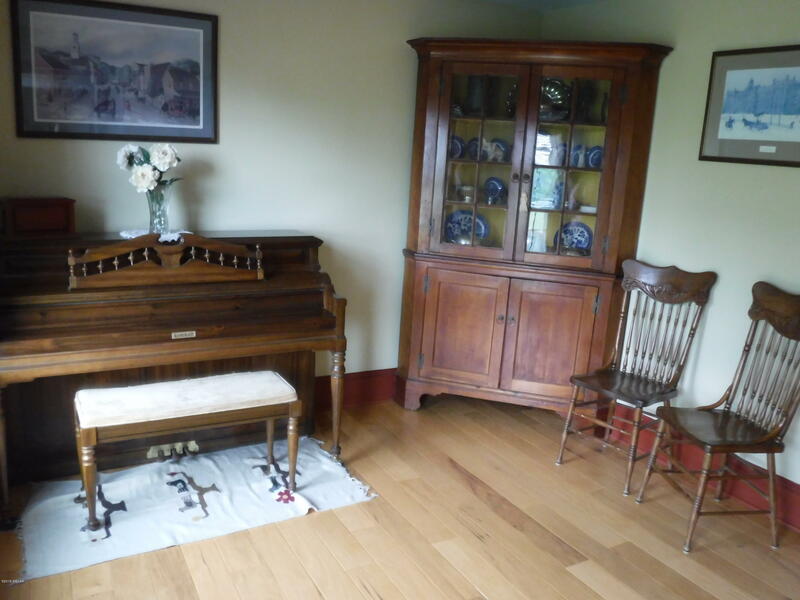 Work from home with an office with a view of the beautiful countryside and peace and quiet. 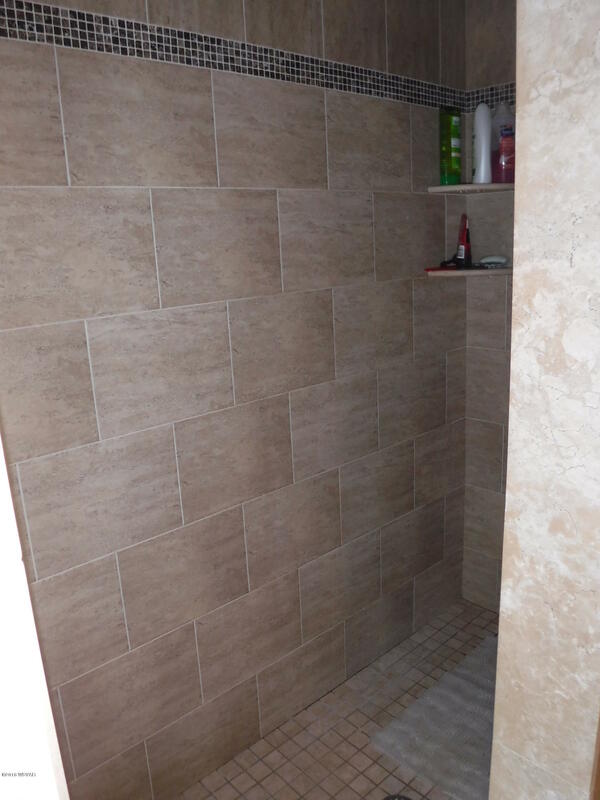 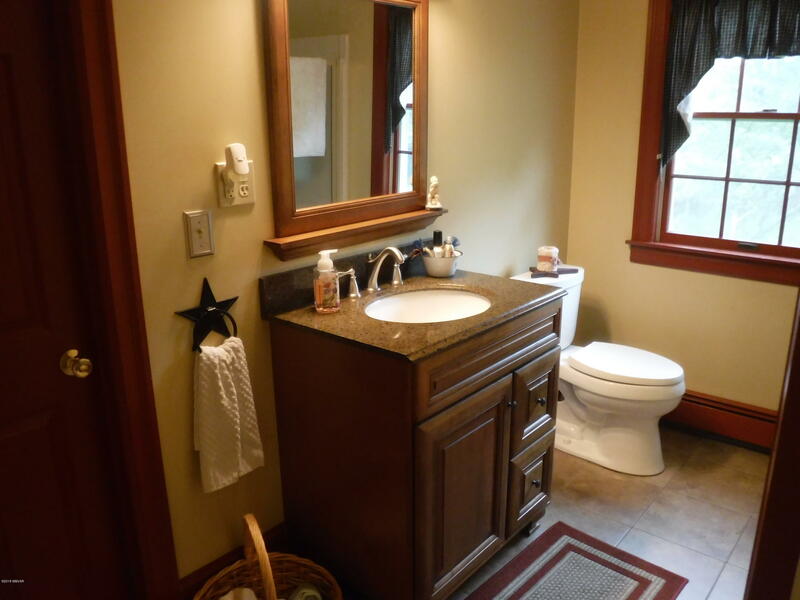 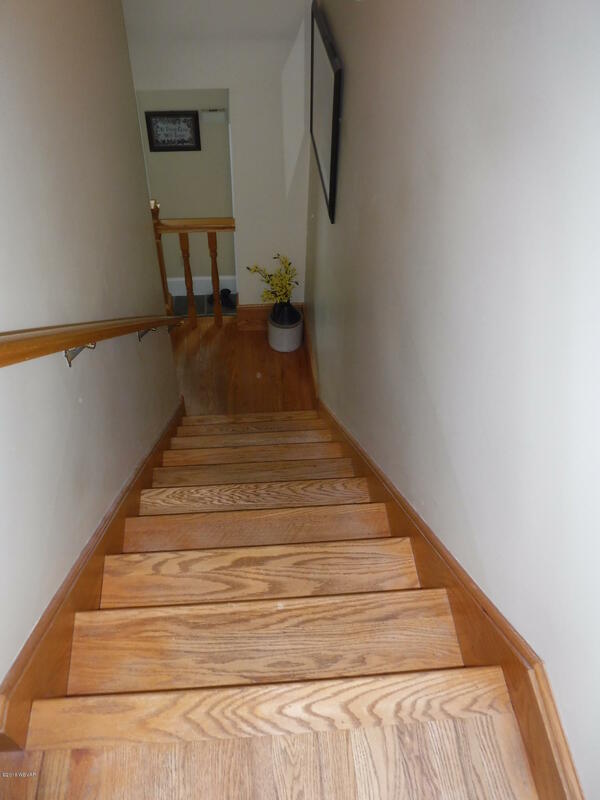 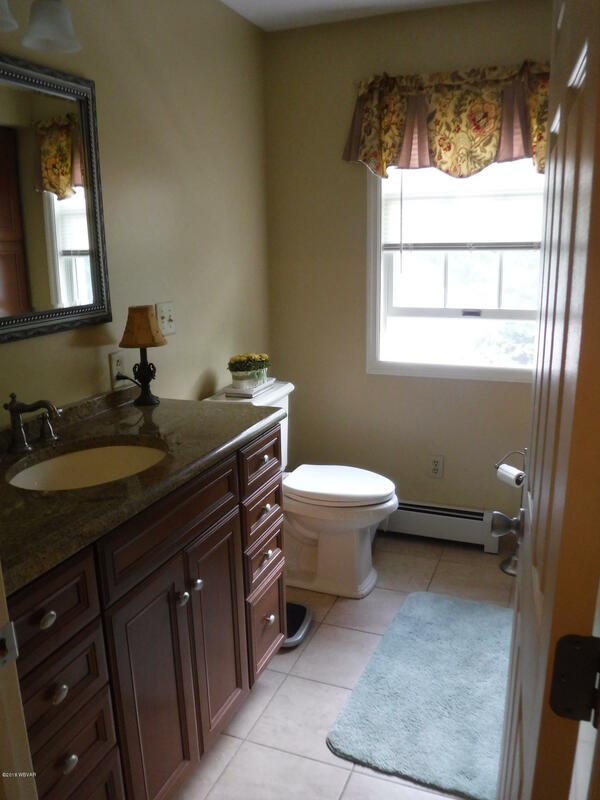 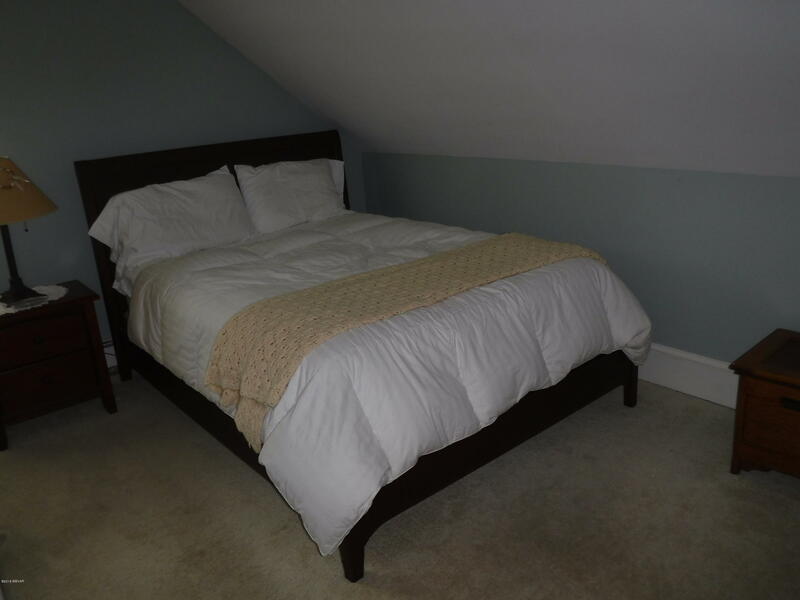 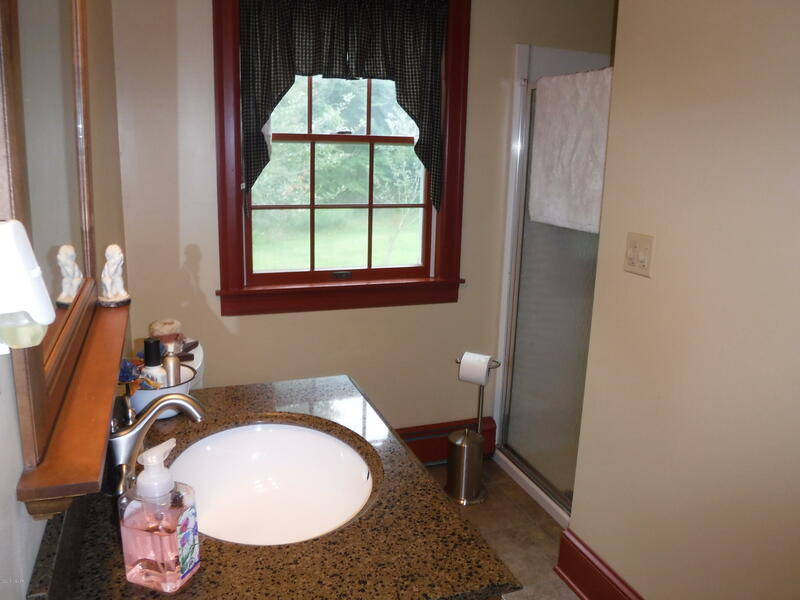 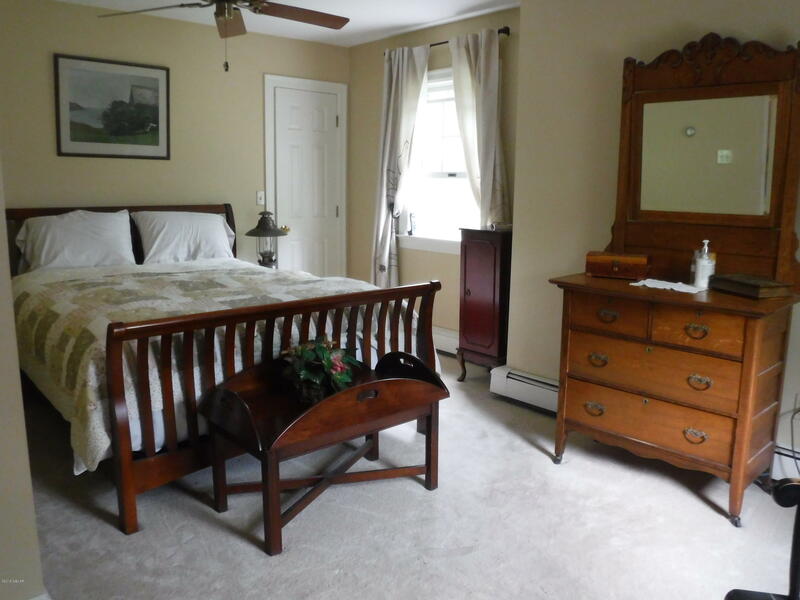 Upper floor offers 3 bedrooms and a newly updated dream bathroom. 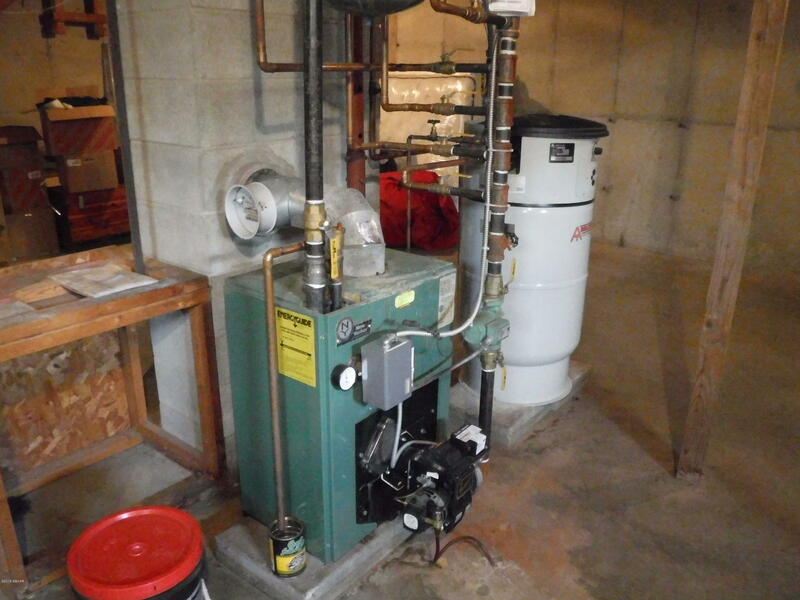 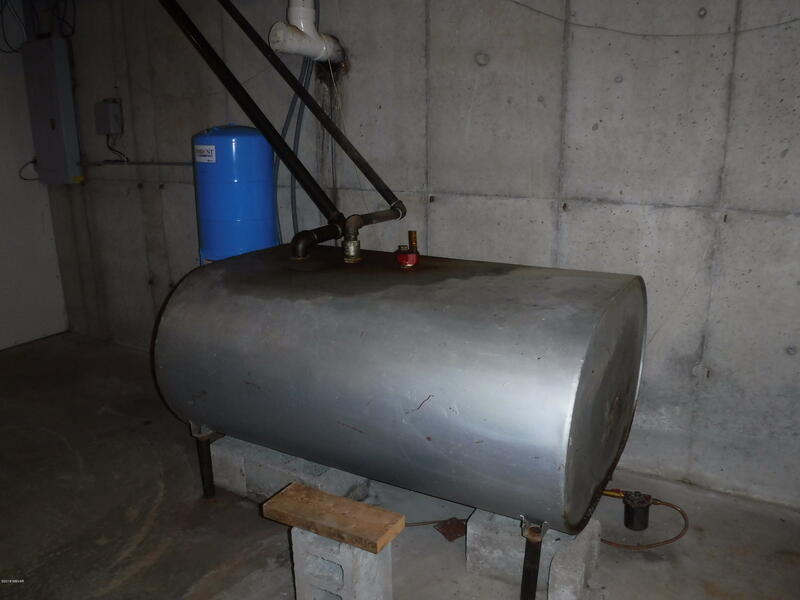 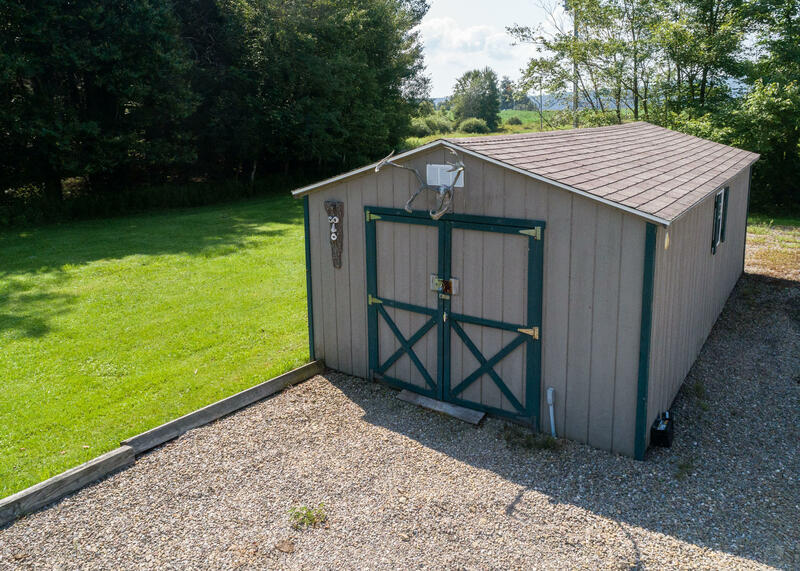 For the man in the family enjoy the heated 30 x 50 building all set up for a small business or man cave and a 20 x 12 shed for the toys. 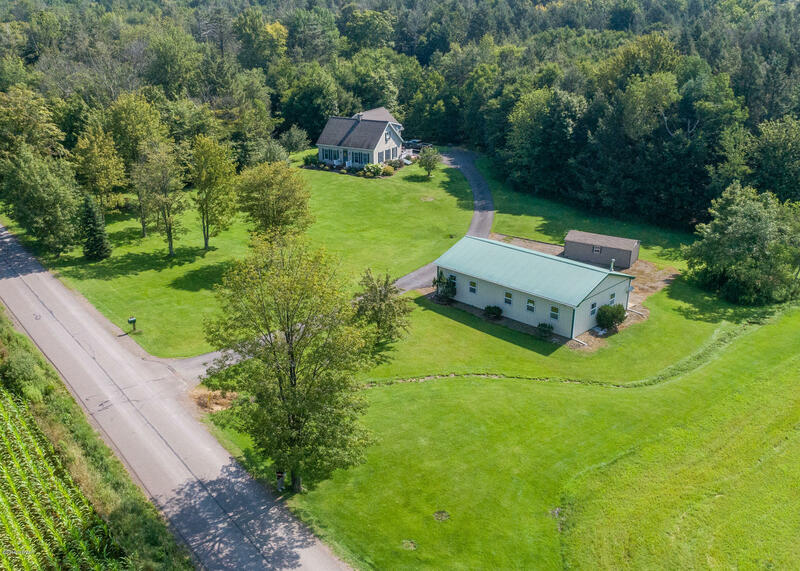 11.96 acres open and wooded in Clean and Green. 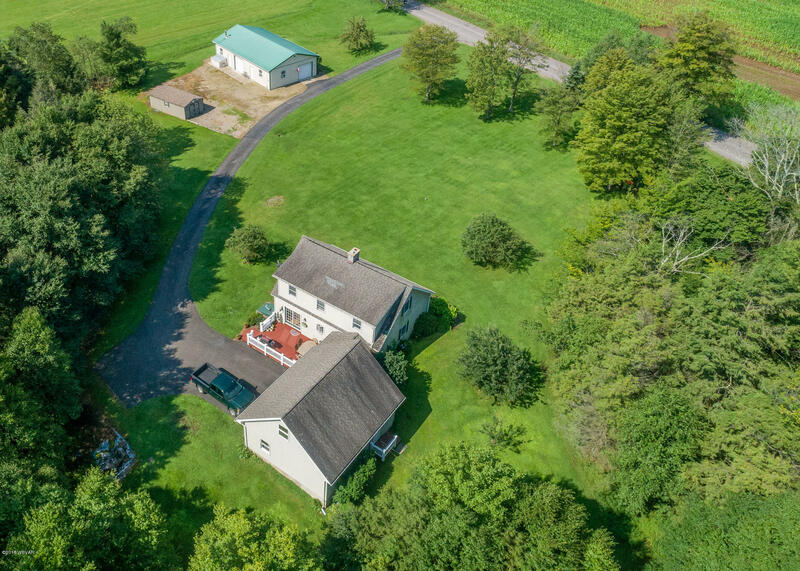 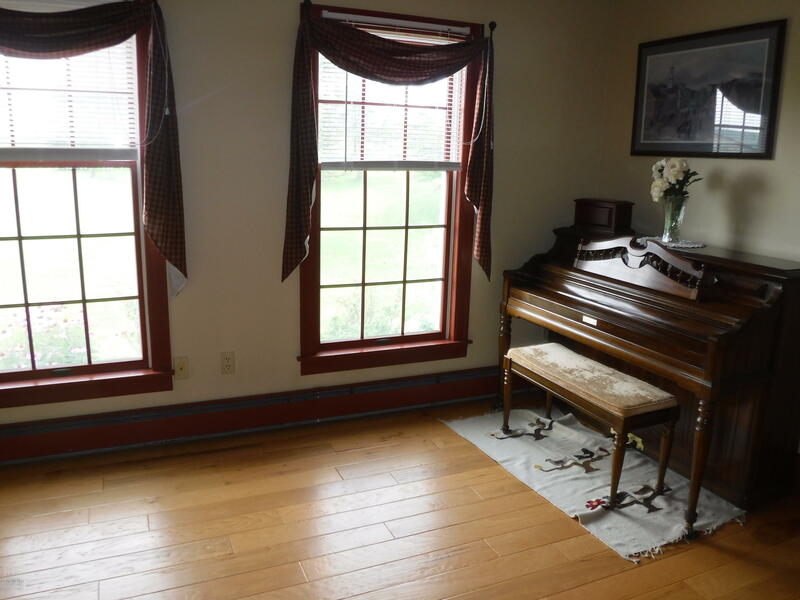 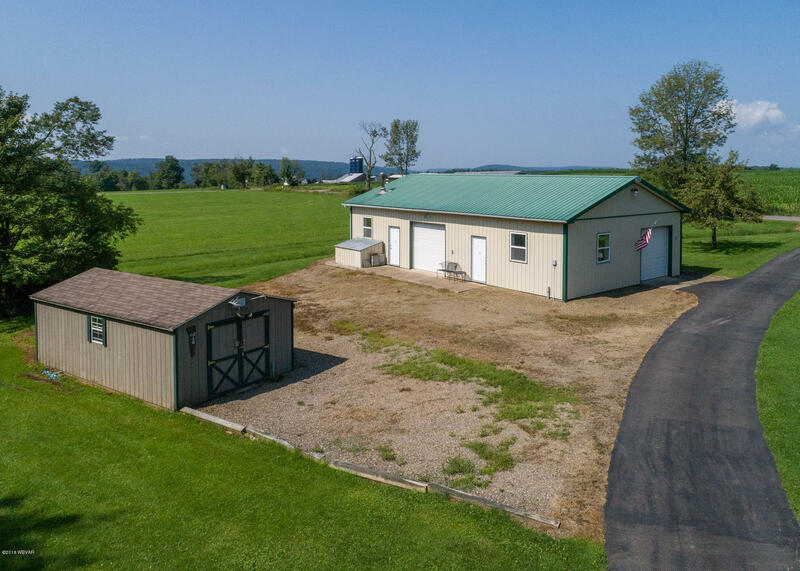 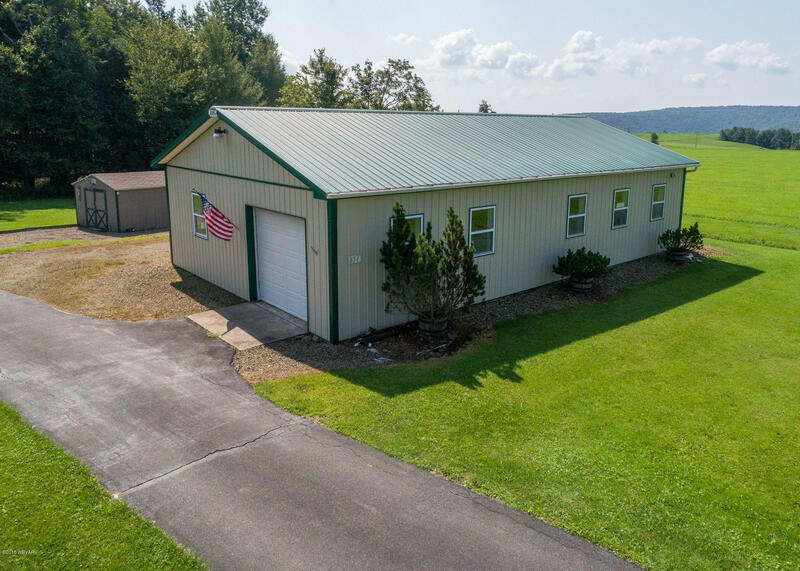 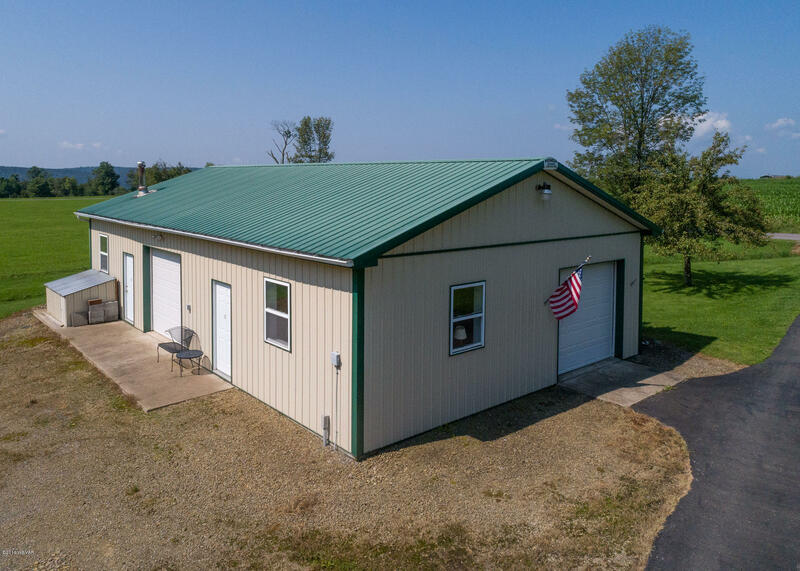 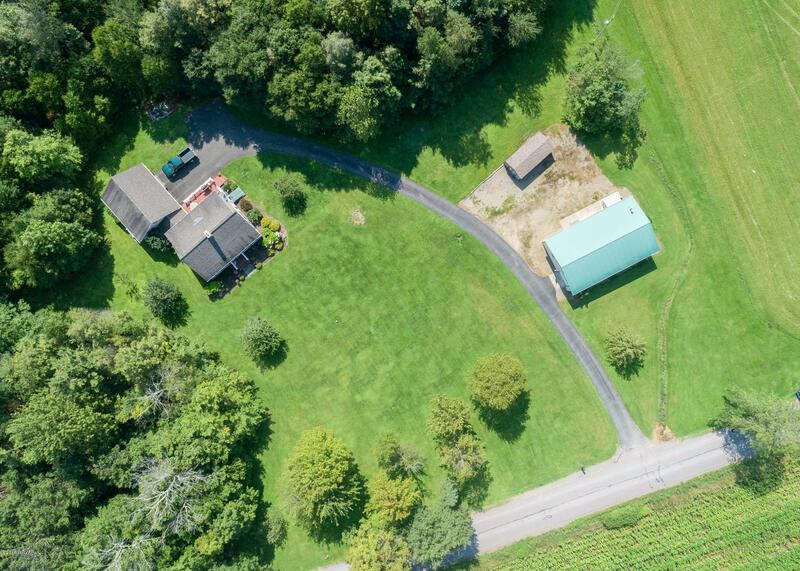 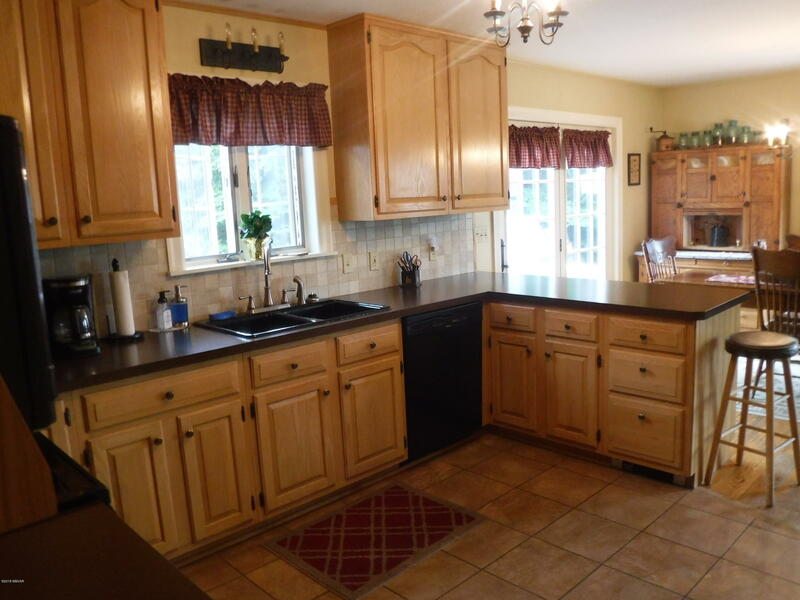 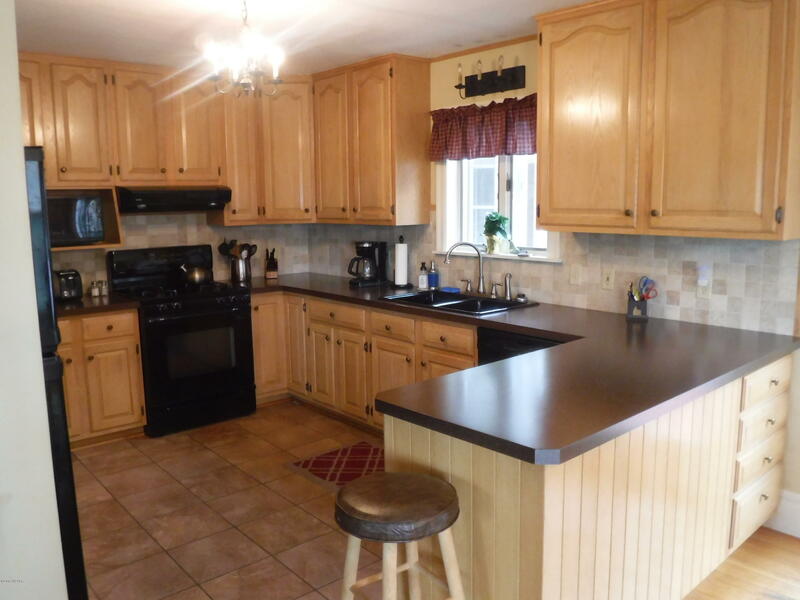 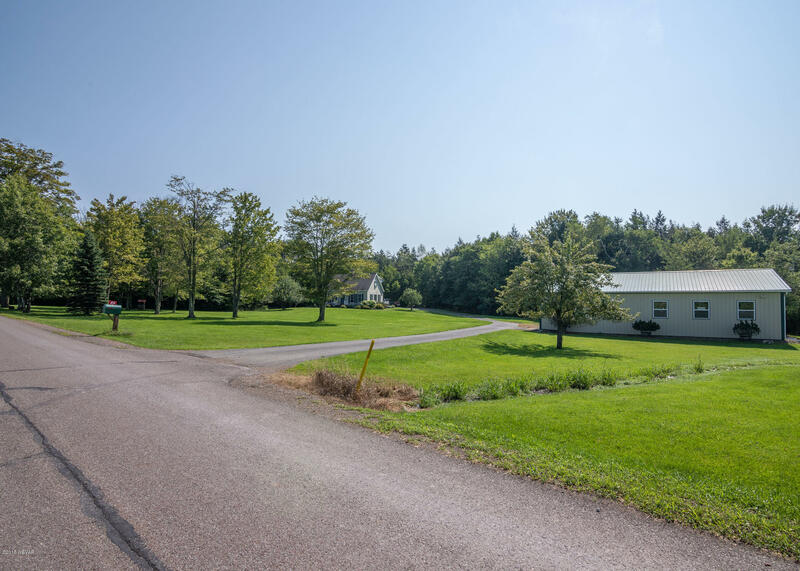 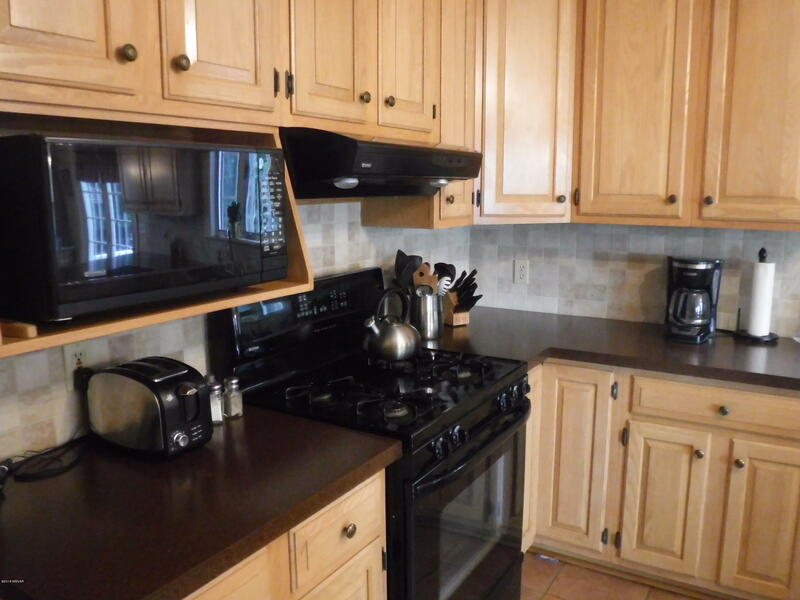 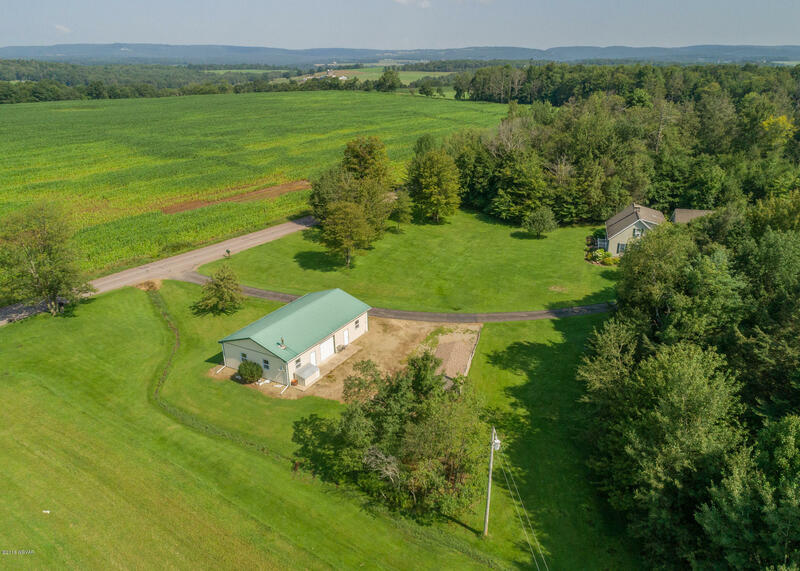 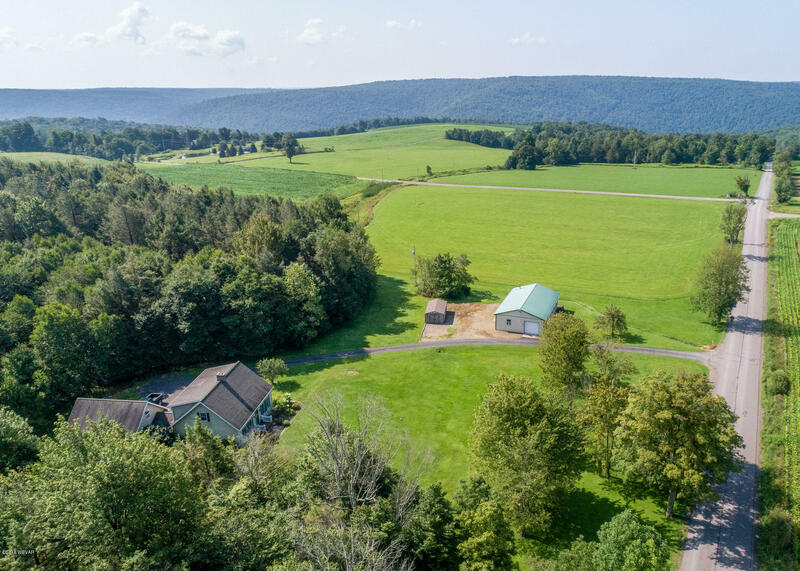 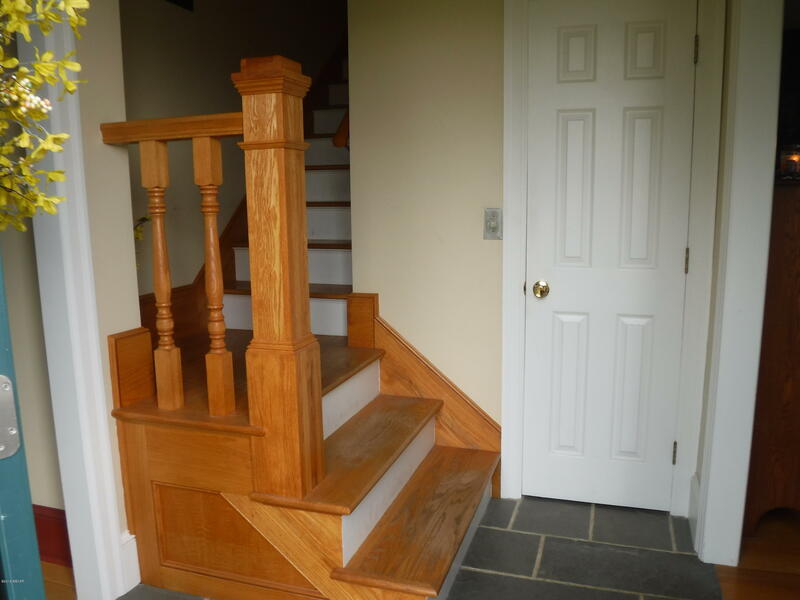 This property is ready for a new owner in Forks Township.